This seller is on vacation. Please return after July 4, 2019 to purchase this awesome product! 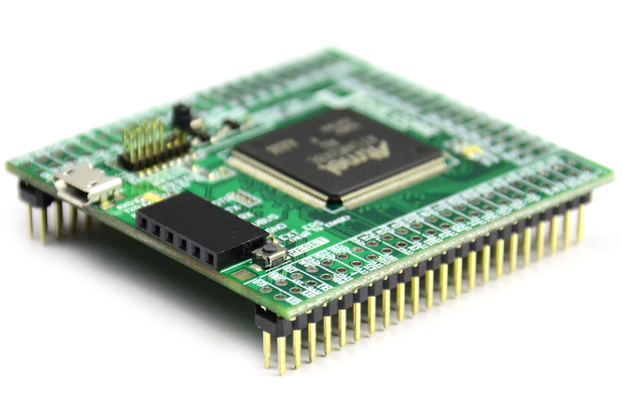 The Pro Micro is a ATmega32U4 open source development board. The USB transceiver inside the 32U4 allows us to add USB connectivity on-board and do away with bulky external USB interface. 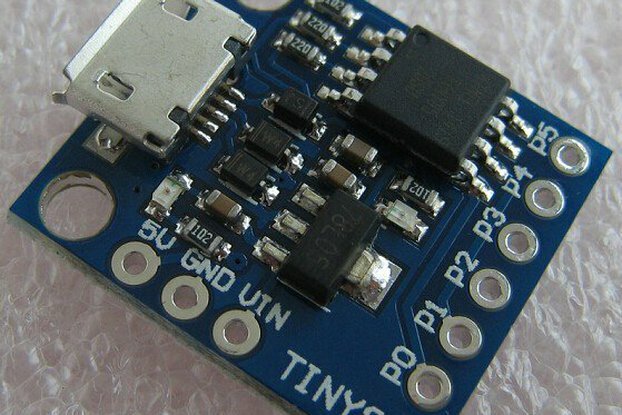 *Note: This specific Pro Micro design was created to reduce cost. It is a duplicated Pro Micro with lower cost peripheral augmentations. One of the component substitutes the voltage regulator which cannot handle 12V continuous on the RAW pin. If you have questions on this I'd be happy to help out! 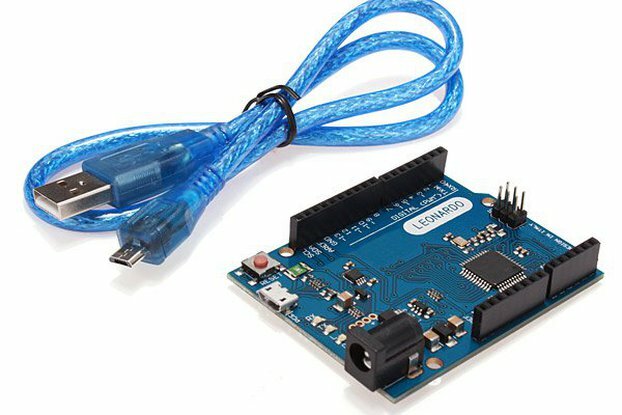 Great cost for embedded projects. 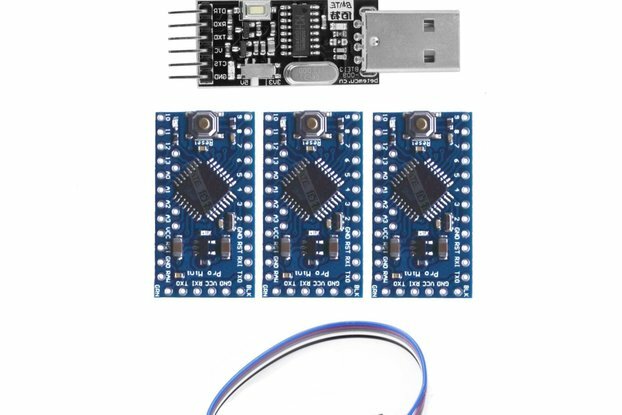 This is my go-to development board when I want to whip something up quickly, test a new sensor or product idea.